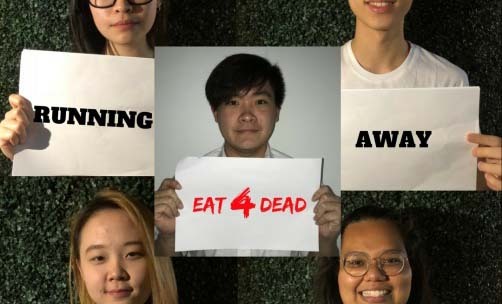 Home›Business & Management›EAT 4 DEAD! Running away from zombies? Eat 4 Dead is made up of five youths, who came from different parts of the world. 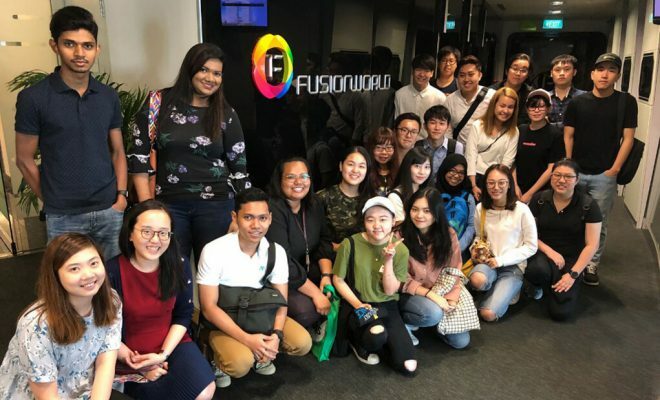 Setting aside our culture differences, we became closer as we participated and volunteered in the various events organised by the MDIS Business School (MBS) and MDIS Business Club (MBC). 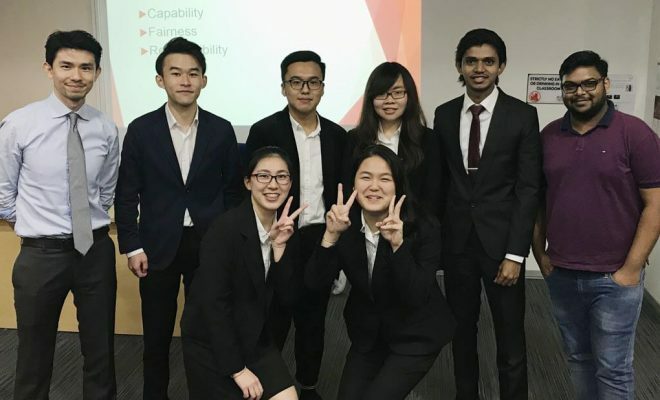 We decided to form a team to participate in the Youth Entrepreneur Competition 2018 (YEC), organised by Singapore Discovery Centre in October 2017 and started conceptualising on our business plan and products for the competition. 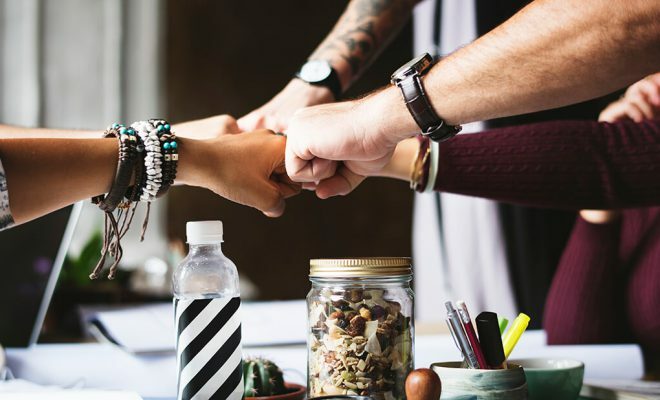 We received a lot of support from our Advisors who spent a lot of time with us, scrutinising our business proposal and improvising on our ideas. 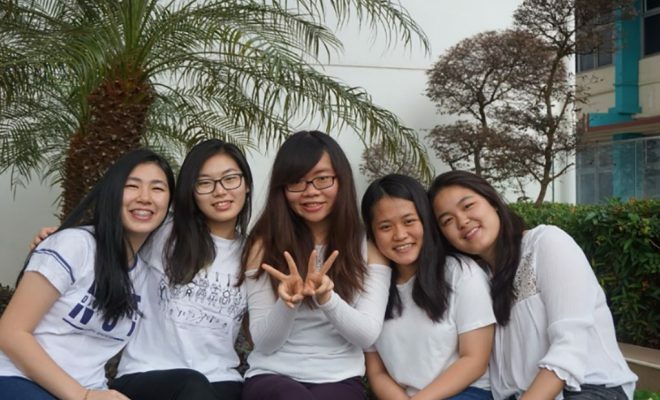 On 17 January 2018, we received an email, at 1.30pm that, Eat 4 Dead had made it to the finals! 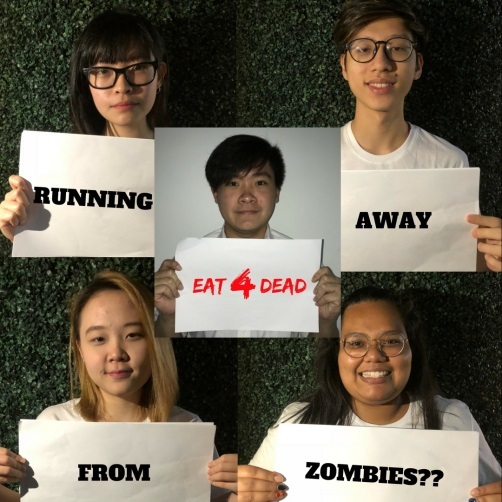 Since the theme for YEC 2018 is Zombie, we adapted the concept from a popular computer game, Left 4 Dead 2. We differentiated our product into two categories. The look and feel of our food and beverage range will resemble some zombie’s body parts, such as the skull, brain and fingers. These will include skull head pizza, molten brain lava cake, blood bag drinks and, mozzarella sticks. 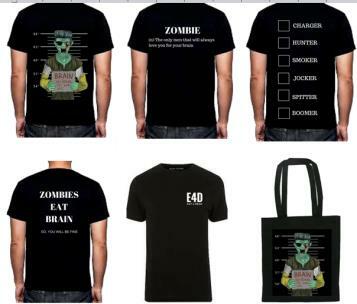 For merchandises, we decided to have T-shirts and tote bags, printed with our very own zombie mascot design. 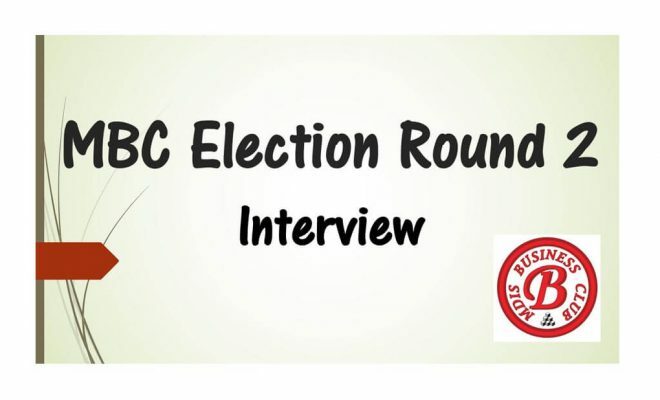 This article is contributed by Miss Rishma Theru, who is a student of Bachelor of Science (Honours) in Business Studies & Finance, awarded by Bangor University (UK).